Animal Crossing must seem like a very strange concept to the uninitiated. You play as a human that lives in a small community full of animals. There’s no way to “win” the game, as it acts more as a simulation than an adventure. Along the way, you fish, decorate your home, and run errands for your animal friends. Yes, I’m a grown man and I enjoy playing it and I don’t care what you think. 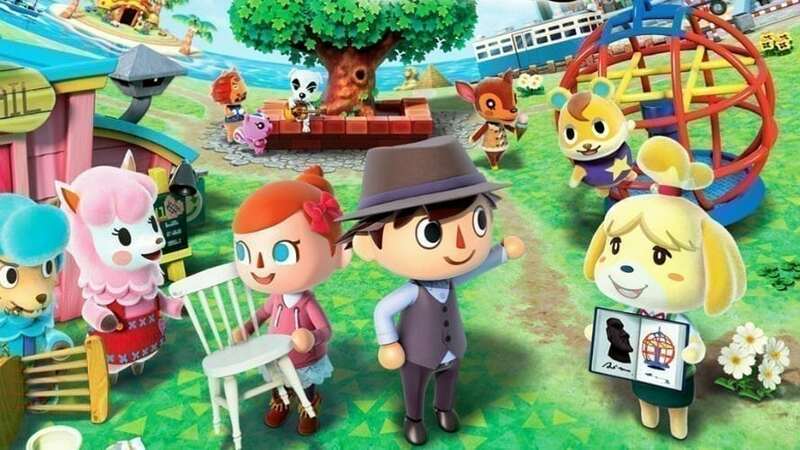 Well, much like other Nintendo franchises such as Super Mario and Fire Emblem, Animal Crossing has made the leap to smartphones with Animal Crossing: Pocket Camp. As someone that spent most of the summer of 2013 playing Animal Crossing: New Leaf, what did I think of the game? Well, it’s pretty OK. Sorry to spoil the review. Let’s start off with the positives. First of all, I must say that the Animal Crossing aesthetics are all present. Everything’s as adorable as ever, making it feel like a real Animal Crossing adventure rather than some mobile cash-in. Additionally, the ability to take an experience like Animal Crossing around in your pocket fits perfectly with the gameplay style of the original games. Something I definitely noticed while playing the game is how much more Sims-like it played. Features such as leveling up friendships by talking to NPCs and purchasing and placing furniture in an overhead view definitely got me nostalgic for the early 2000s. And not just because in the 2000s the biggest fear I had was running out of Hot Pockets. However, this game definitely had a few issues that dampened the experience a bit. While it may sound a bit nitpicky, I wasn’t a huge fan of being able to magically transport anywhere you’d like with the push of a button. There was something much more adventurous about actually walking around your town in other Animal Crossing games that added to the charm. And do you know what else takes away from the charm of the app? People making actual prisons in the game. Yes, that’s really a thing. But no issue was more disappointing than the dialogue. One of my favorite parts of the prior games in the series was the wacky conversations you’d have with your animal neighbors. However, Pocket Camp is a bit lacking in this department, as conversations tend to be short and low on personality. And people have enough of those kinds of conversations with me in real life. While Animal Crossing: Pocket Camp was definitely promising, the aforementioned issues definitely made it a bit more tough for me to get into. I’ll likely spend some more time with it and maybe, just maybe, I’ll get more into it. Or I’ll forget about it and delete it when I need more space on my phone. Either way.